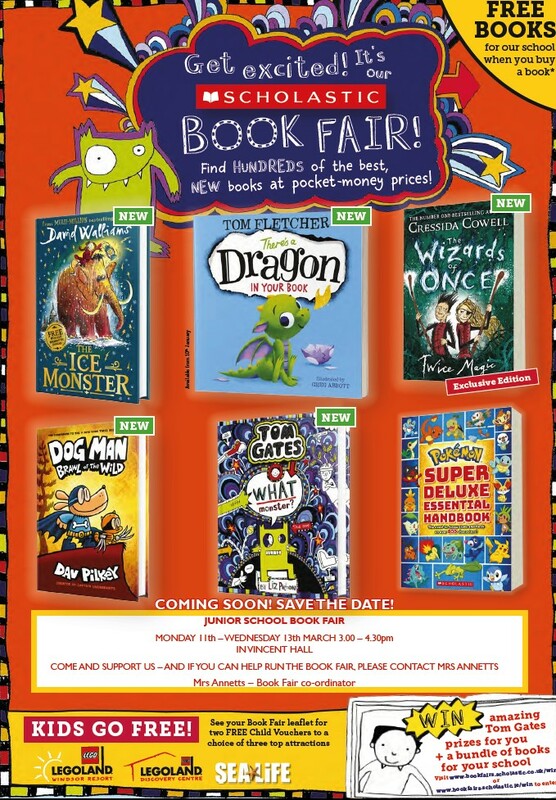 JUNIOR SCHOOL SCHOLASTIC FAIR IN MARCH! GET READY FOR THE JUNIOR SCHOOL SCHOLASTIC FAIR IN MARCH! 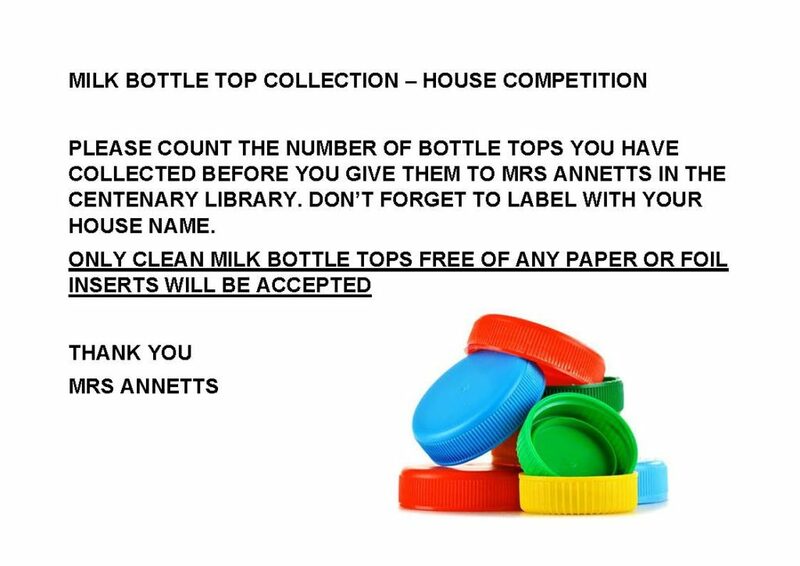 Don’t forget to collect your plastic milk bottle tops (no other bottle top will be accepted) to help your House win!